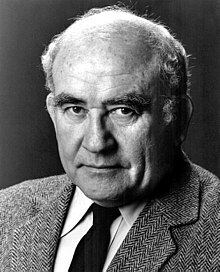 Edward Asner is widely acknowledged as the most honored performer in American television history (seven Emmys, five Golden Globes) and is a spokesman for progressive American ideals. Join actress Robyn Reede to discuss his inspirations and influences, his remarkable acting career, his brave political activism at personal cost and his unflagging energy to this day as a superb performer on screen and stage. This 2-time former president of the Screen Actors Guild (1981-85) is as devoutly serious about the craft of acting as he is about sticking to ethical action in public life. Don’s miss this unique opportunity.